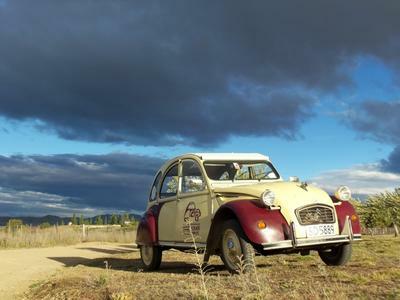 It’s anticipated that during February and March 2018 a tour, or RAID, of New Zealand will take place using Citroen 2CV vehicles. 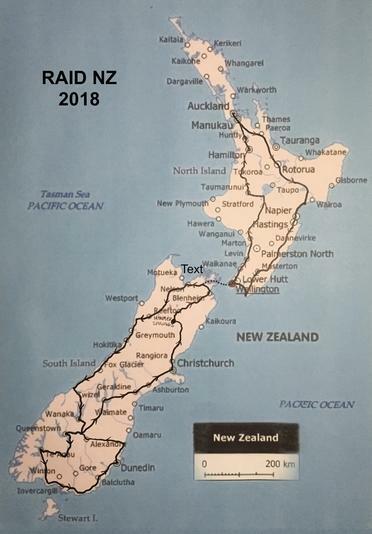 Bringing your own car to NZ you will tour both islands in just over 30 days and finish each day’s driving at cabin or motel accommodation (you may camp if you wish). The timing allows for Australian’s to get back in time for Cit-In 2018.